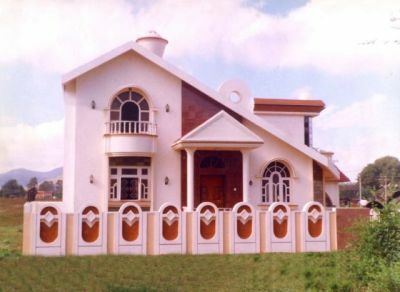 Architecture is a design process which involves planning, designing, creating, erecting, constructing and executing construction of various types of buildings that are functionally efficient, economically viable and aesthetically pleasing. The two most important factors in the design of a building are Form and Function. Functionality is the most important aspect of building design. The other aspect is building form or aesthetics. Aesthetics is the branch of philosophy that deals with the nature and expression of beauty. Aesthetics is one of the major principle of Architecture that students and professionals alike have to worship. It concerns beauty or appreciation of beauty. In other words, it is a philosophy behind a pleasing appearance. A set of principles followed by the Architectural designers or any designers for that matter for the evolution of the end product that is aesthetically pleasing to the eye, is called aesthetics. It is directly influenced by the artistic taste of an individual.